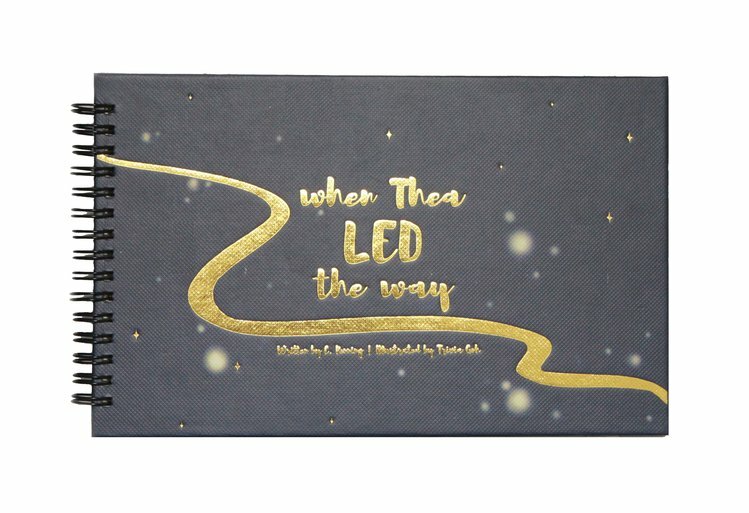 This STEAM Stories electronics kit introduces you to the story “When Thea LED the Way” to teach and reinforce basic electronics concepts. The book is set on the planet Penumbra, which sees little sunlight. Penumbrans typically gather their light from fallen stars. However, there is a star drought and with no starlight, people are getting Starloss Sickness. Thea is a star-searcher and is struggling to find light to save her father from Starloss Sickness. To find more light, Thea goes on an adventure. What Thea does, you will do as well. You will be part of her journey and her world. 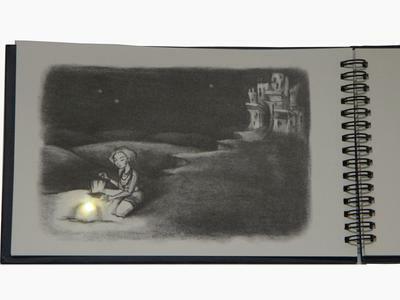 As you follow Thea’s adventures, you’ll create different light circuits in order to bring light to Thea’s world. Star-searcher Thea lives in a world of darkness. You, the reader, will join Thea on her electrifying journey to find light before her father succumbs to Starloss Sickness. With stars (LED stickers) and copper (copper tape), you will try to bring light to Thea’s planet and people. After finishing this book, you will have made nine or ten scenes with light. 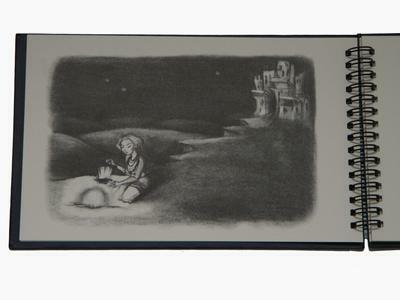 Afterwards, you can go back through the book and by simply clipping on the battery, recreate the scenes you made! 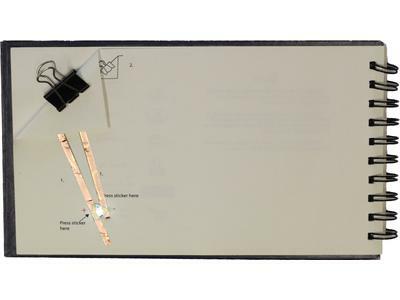 As a bonus, as part of the journey, you will have learned circuit basics such as the difference between a series circuit and a parallel circuit. If you’re a young one, you can do this all by yourself or get some help from a parent, teacher, or friend. This book will be your cup of TEA if you like Technology, Engineering, and Arts.